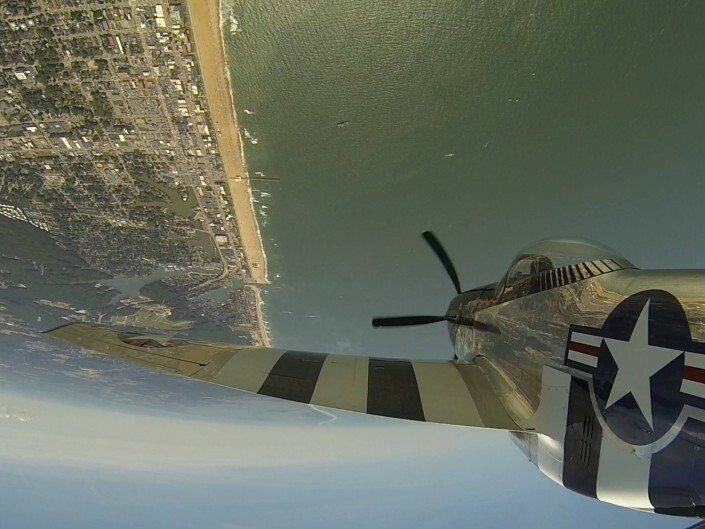 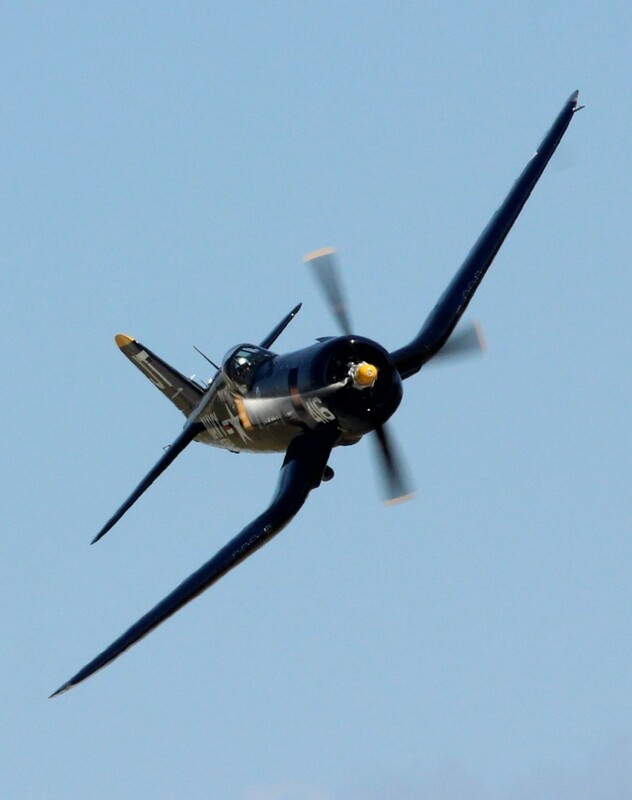 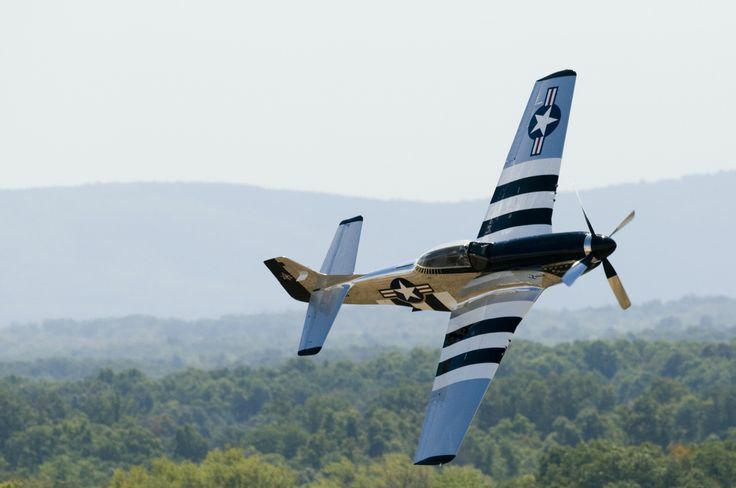 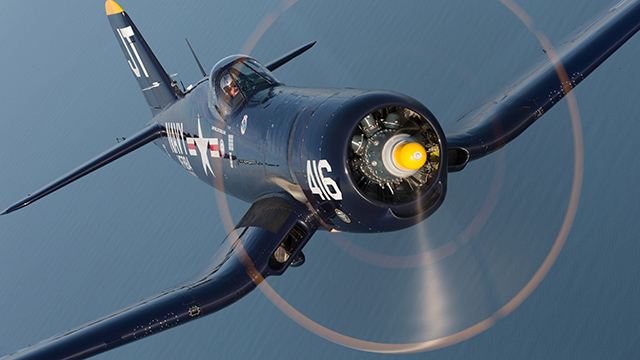 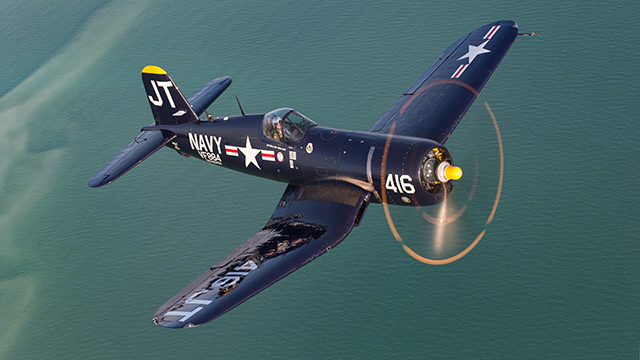 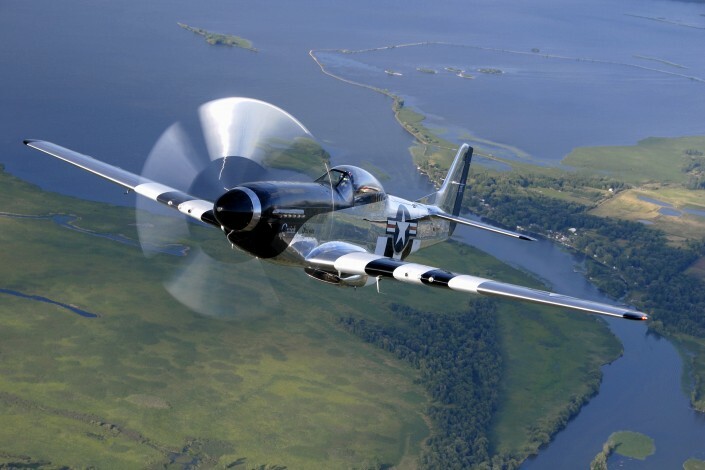 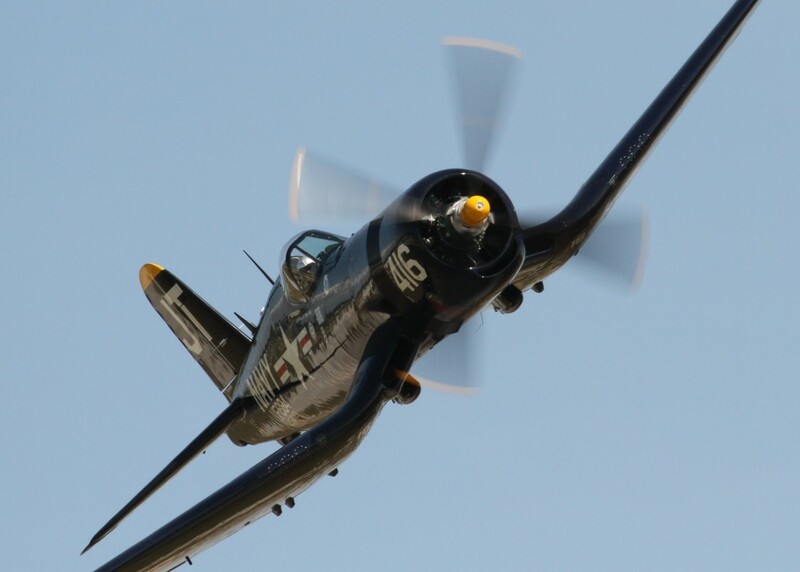 The QuickSilver P-51 Mustang is the product of over 16 years of restoration by Bill and Scott Yoak. 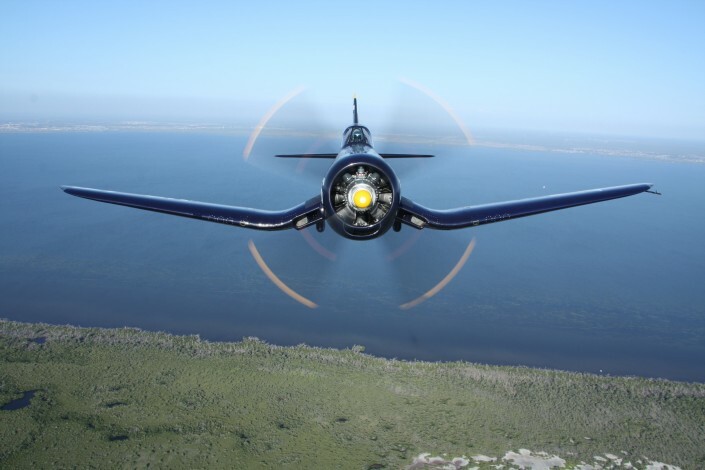 Painstakingly crafted from parts salvaged from over 200 aircraft, Quicksilver has been lovingly dubbed “The Resurrected Veteran”. 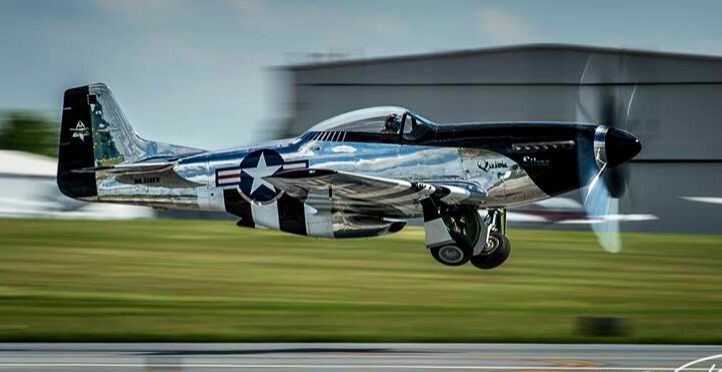 Scott flies the brilliant polished Mustang in tribute to the men and women who served and sacrificed to protect the freedom we have today.